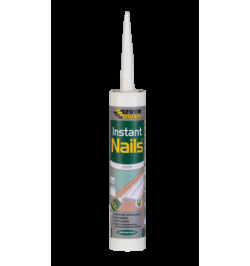 We stock a wide and varied range of sealants and adhesives for all applications. 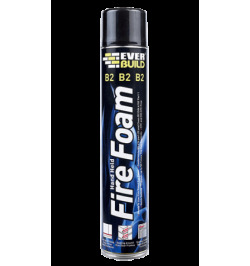 From expanding foams and general sealants to more specialised fire rated foams and building sealants. 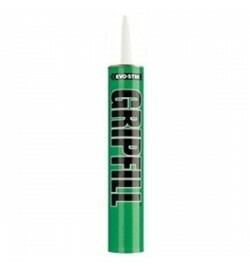 Browse our range online. 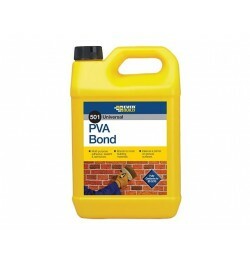 All products provided with FREE UK delivery. 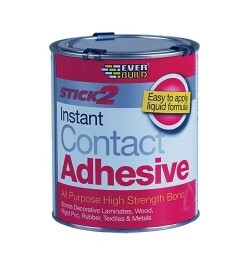 Sealants & Adhesives There are 13 products. 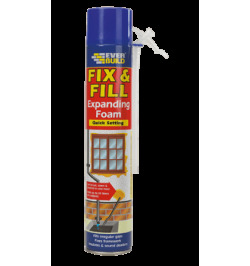 Our range of expanding foams fill the gaps in any DIY or building project! High quality foams delivered to your door. 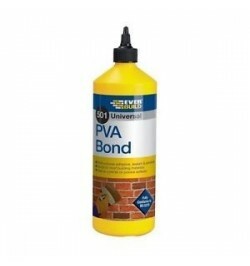 No additional delivery charges on our range of expanding foams, what you see is what you pay.